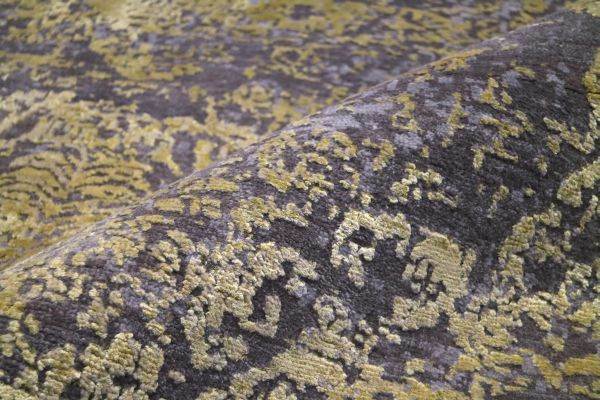 “Harvard” is hand-knotted by highly skilled and experienced artisans from NZ wool and art silk. 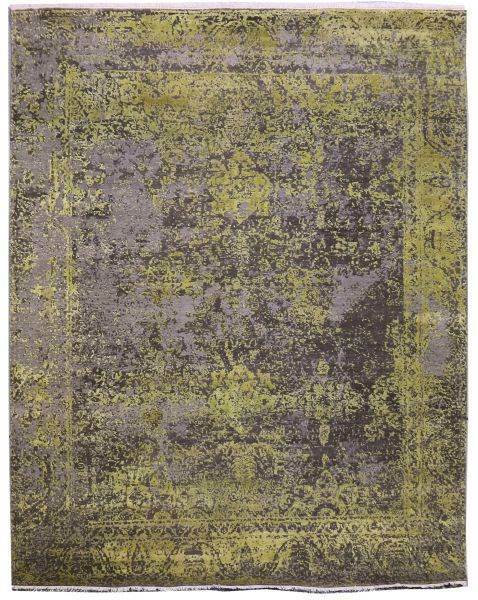 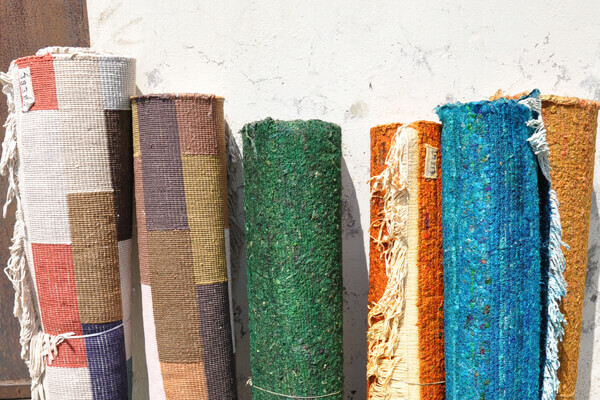 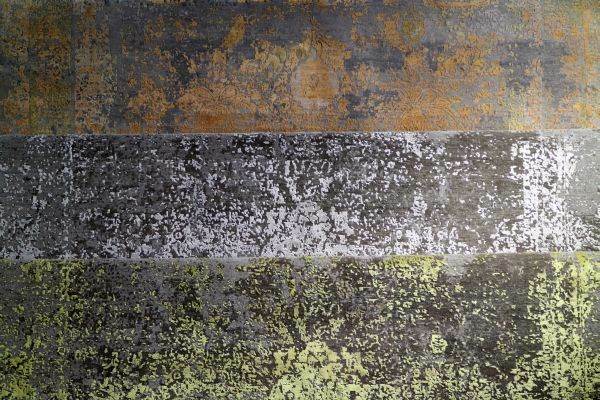 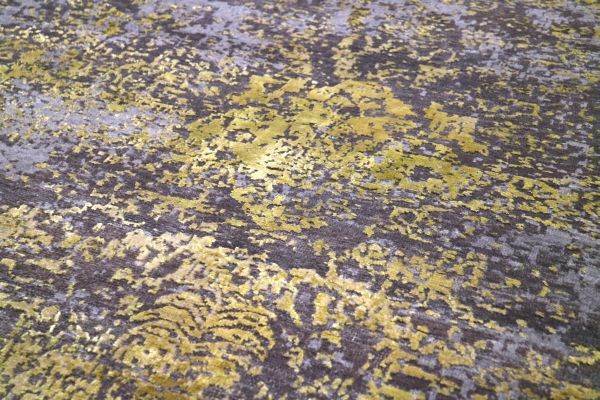 This rug is made entirely by hand, from the hand dyeing of the yarn to loom preparation, weaving and finishing. 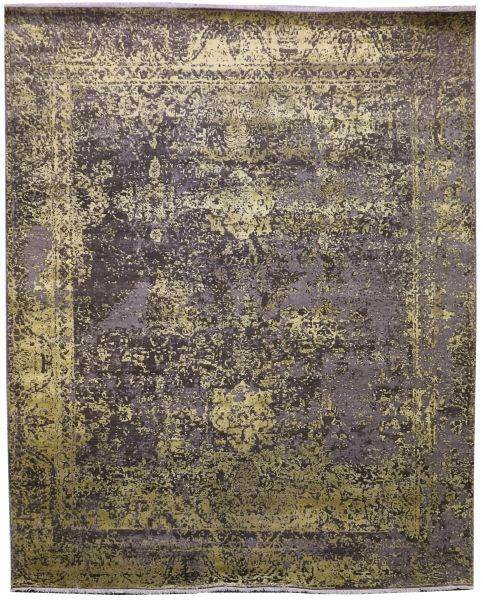 The final result is a special rug of enduring beauty which reflects the care, attention and craftsmanship required to produce it. 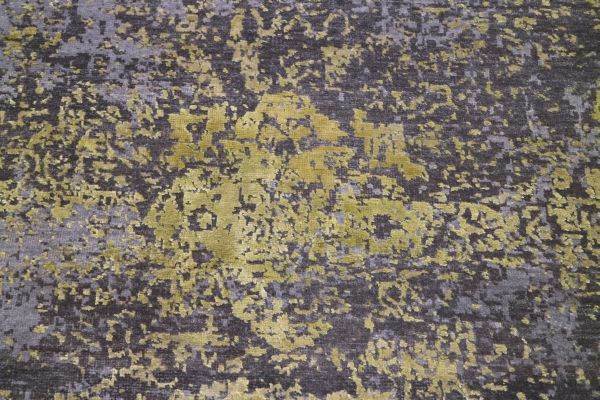 This rug can be custom made to suit specific requirements, including the scale of the design, dimensions, shape, colours and yarn type.